This drama is about a real person by the name of "Kim Joon" in the history books (i.e. 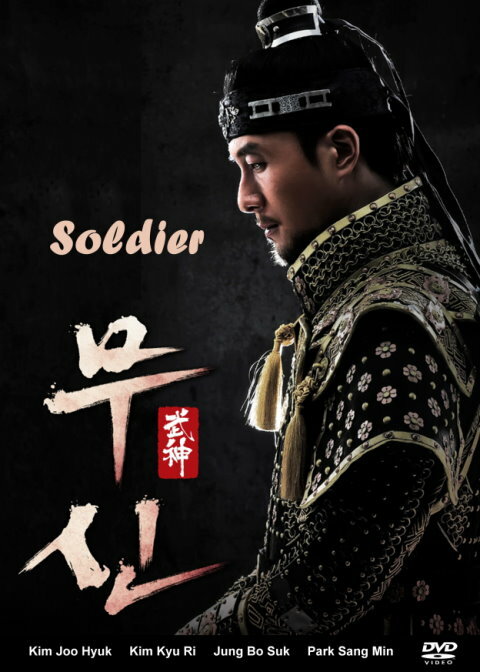 Goryeosa), a slave (aka "No-Bi" in Korean) earning himself freedom via hard work and determination, rising to the top military official serving the emperor Gojong of Goryeo and overruling the feudalist government that had been in power for over 60 years. Major event that took place during his time was Mongol invasions of Korea.